Alex Arriaga is a reporting fellow at The Texas Tribune and a recent graduate of University of Wisconsin-Madison where she studied journalism and Latin American studies. She previously worked as an editor at The Badger Herald where she led the paper’s news and feature reporting. She also worked as an investigative intern at Wisconsin Watch where she won a Milwaukee Press Club Award for her reporting on gun regulations in Wisconsin. She spent a few months in D.C. as an intern at The Chronicle of Higher Education before coming to Austin for the fall. San Antonio celebrates its 300th anniversary in 2018. 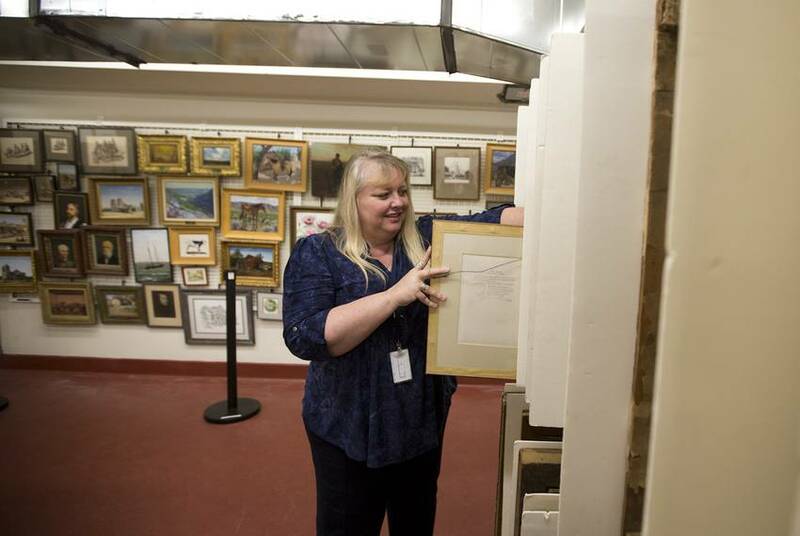 The history of the city — and of Texas — comes to life in the artwork, manuscripts and maps of a library that has recently found a new home. 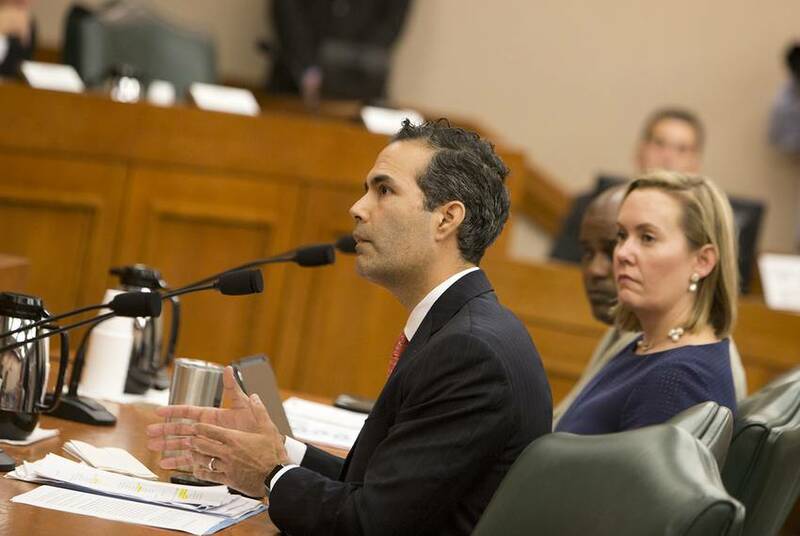 Lawmakers who agreed earlier this year to dedicate tens of millions of dollars to update the Alamo are now asking for greater transparency about how the money is being spent. 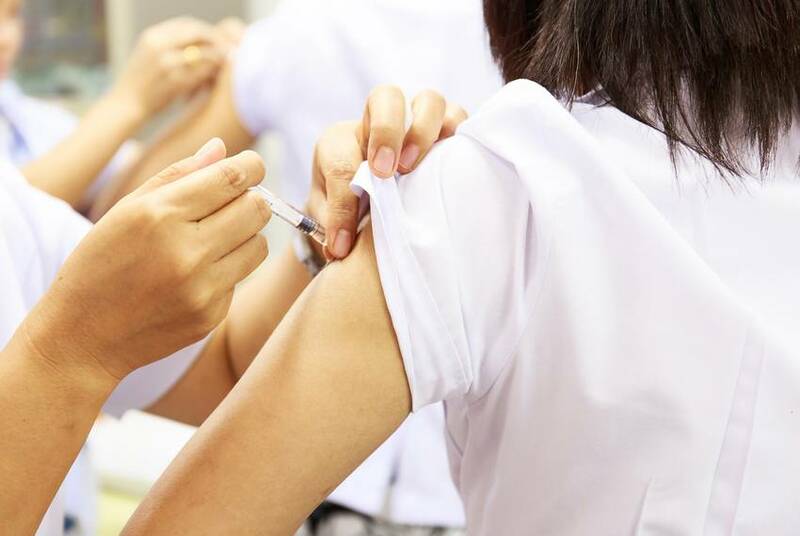 Texans are falling behind the rest of the country in getting vaccinated against the most common sexually transmitted infection, a new study says. 225,000 Texan service members have deployed to Iraq or Afghanistan, and more than 600 have sacrificed their lives. 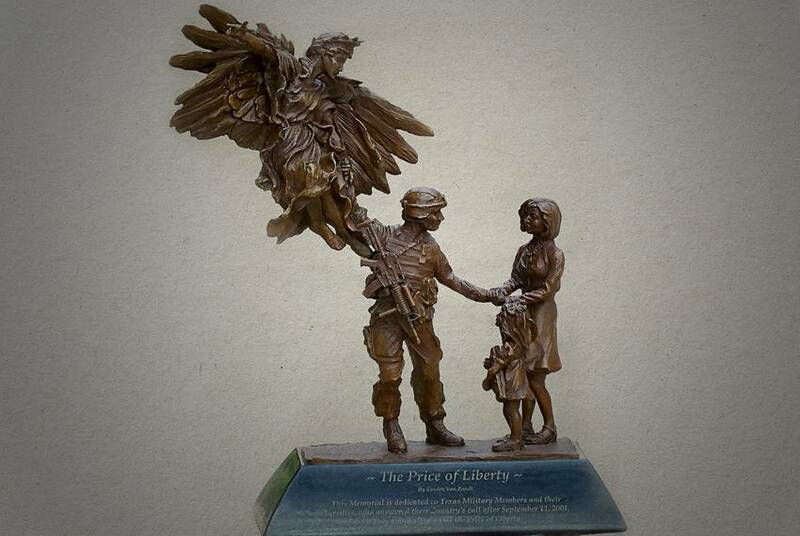 A monument to be installed Dec. 2 on Texas Capitol grounds will pay tribute to them and their families. 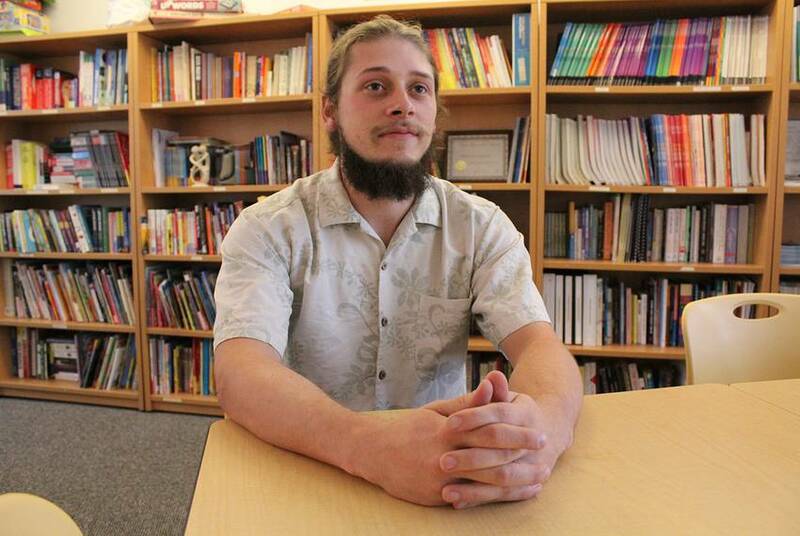 Homeless youth in Texas are inadequately supported due to a spotty system of programs and resources, according to a new report released Wednesday. 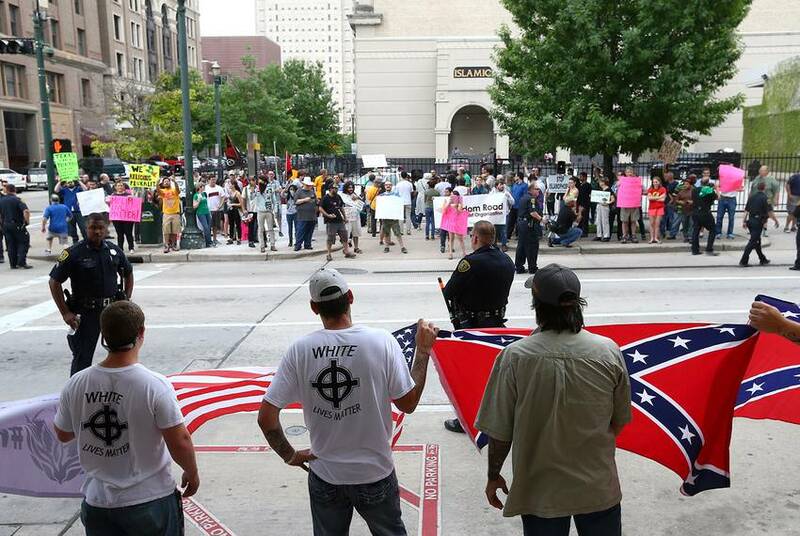 Counterprotesters at a rally in Houston last year say their presence wasn’t influenced by Russian Facebook ads but by the white supremacists who said they would attend. 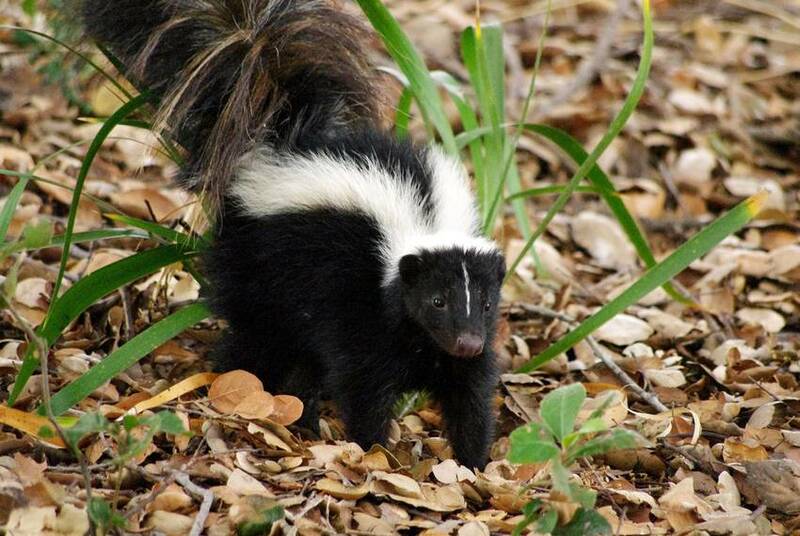 The U.S. Environmental Protection Agency announced Tuesday it had appointed Michael Honeycutt, the Texas Commission on Environmental Quality's chief toxicologist, as chairman of the federal agency's Science Advisory Board. 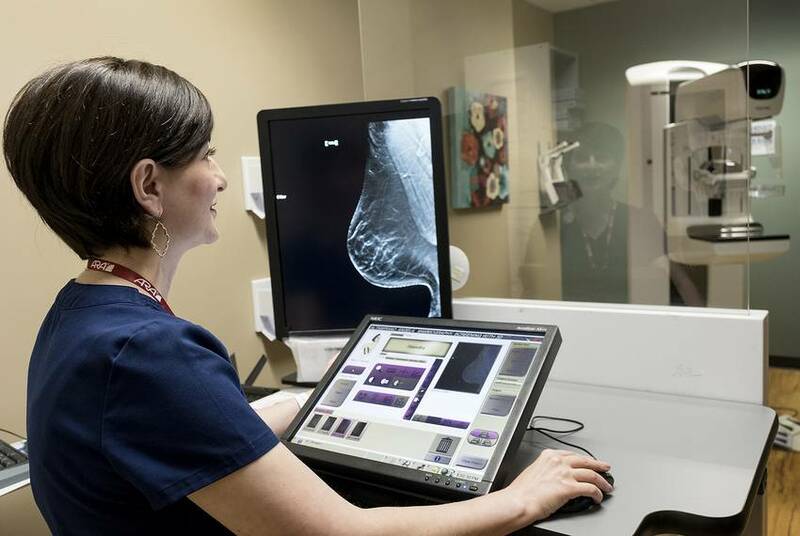 A new law will require insurance companies to cover 3-D mammograms for Texas patients. The advanced screening technology allows for early detection of cancer and reduces false positives. 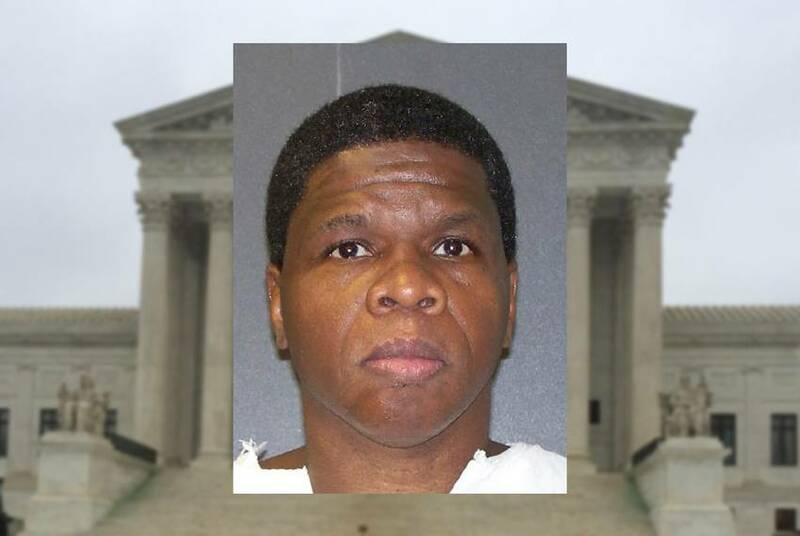 Duane Buck, whose death sentence in a 1995 double slaying was appealed all the way to the U.S. Supreme Court after allegations of racist testimony from an expert witness, had his sentence reduced to life in prison Tuesday. As recovery efforts in southeast Texas continue after Hurricane Harvey, Lt. Gov. 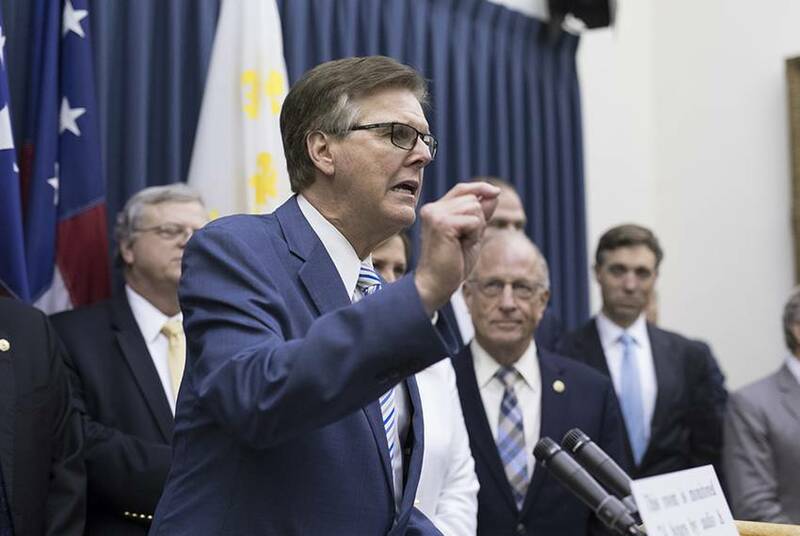 Dan Patrick on Thursday released a list of Harvey-related topics for Texas Senate committees to look into ahead of the next legislative session. 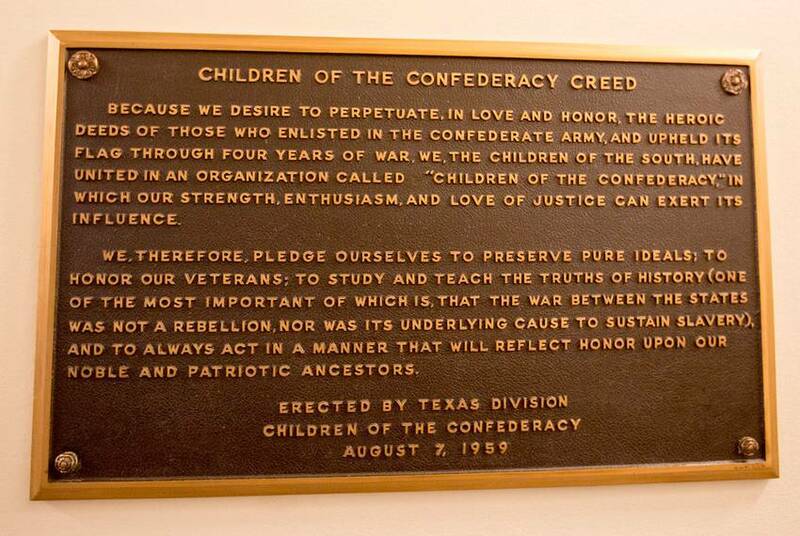 Texas House Speaker Joe Straus asked the State Preservation Board to take down a plaque at the Capitol that asserts that slavery was not the underlying cause of the Civil War. 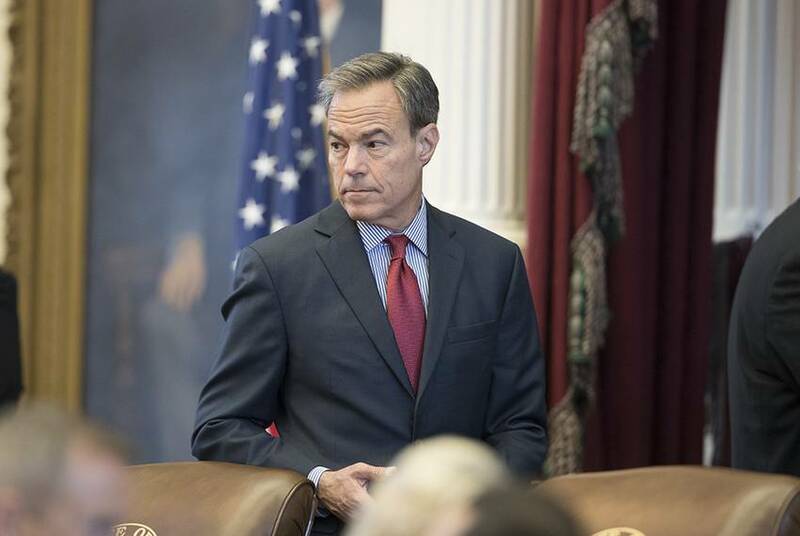 "We know that this is not going to be a normal legislative interim," Texas House Speaker Joe Straus said Thursday as he directed House committees to research policy issues related to Hurricane Harvey. 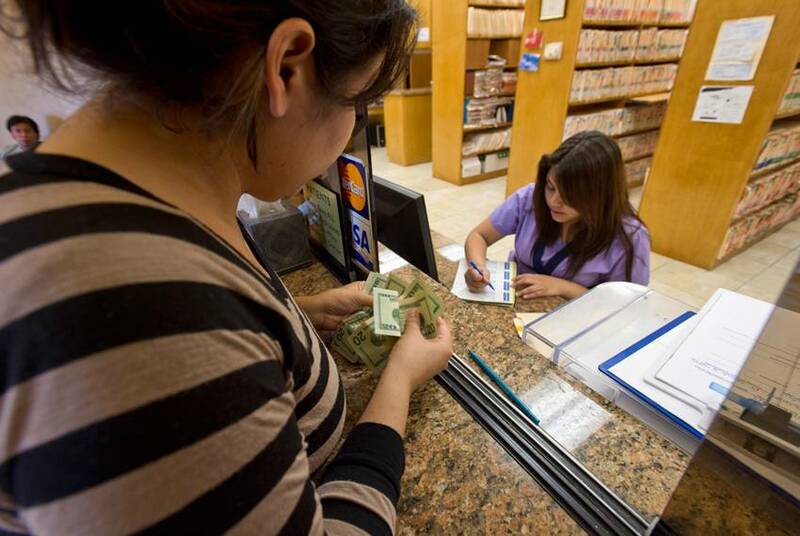 More Texans are insured now than four years ago — but the state is still home to 4.5 million people without health coverage, the largest share in the country.